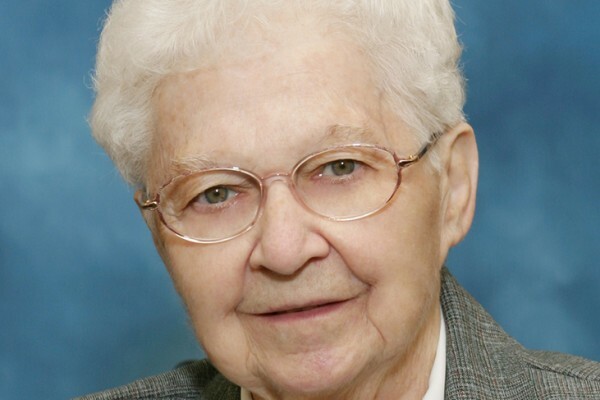 Sr. M. Anthony of the Sweet Heart of Jesus (Rose Marie Novak), 83, died on June 25 in the 65th year of her religious life at Our Lady of Loreto Convent (Holy Family Manor) in Pittsburgh. The wake will be held at 6:30 PM on Tuesday, June 26, at Holy Family Manor Chapel, 301 Nazareth Way, Pitsburgh, PA 15229. Mass of Resurrection will be celebrated at 1:30 PM on Wednesday, June 27, also at Holy Family Manor Chapel.